WHAT'S THE NEXT EVOLUTION OF THE SMART BUILDING ? 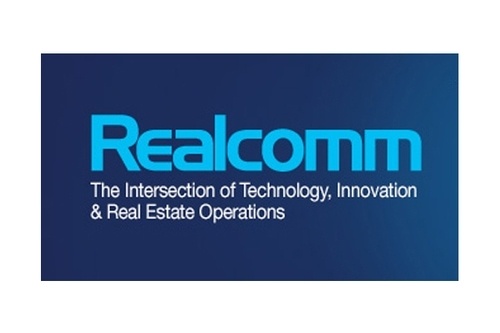 Realcomm is offering a free webinar on smart, connected buildings featuring Google and Ford Land Energy — who will share their insights on the expanded use of the cloud, the inclusion of non-traditional smart edge devices found within the Internet of Things (IoT), and the increasing use of sensors in smart buildings. 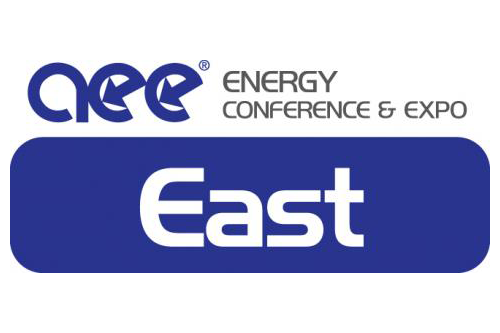 We are excited to be a Silver Sponser at the inagural AEE East Energy Conference and Expo. If you are planning on attending the show, be sure to stop by booth 304 to see the Triacta GATEWAY, our new multi-point electrical meter and data acquistion device built on open standards for future-proof deployment. If you are at this year's The Buildings Show/PM Expo, drop by booth 2023 to see how our new Triacta GATEWAY multi-point meter and data acquisition device offers free and unobstructed flow of building services information — while you remain in control of YOUR data. 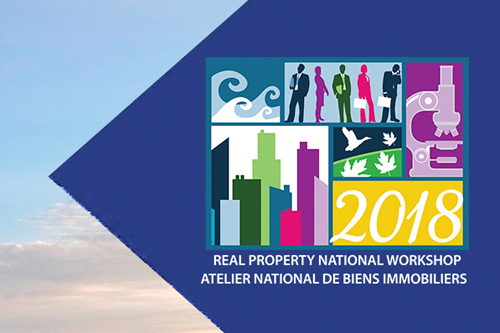 RPIC Real Property National Workshop is an excellent learning and networking opportunity with federal real property professionals. We'll be at the worship this year introducing our Triacta GATEWAY multi-point meter and data acquisition device. If you are there, drop by booth 28 to have a chat. 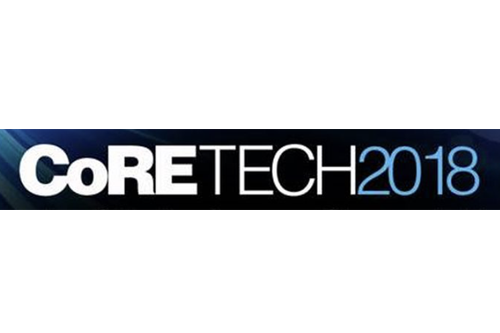 We're heading to CoRETECH — the leading conference on technology, automation and innovation for the Corporate Real Estate and Facilities industry. If you are at CoRETECH and want to learn how our Triacta GATEWAY multi-point meter and data acquisition device can help set your building data free, drop by Table 18. Triacta is excited to be part of the Canadian Pavilion at European Utility Week in Vienna, Austria. 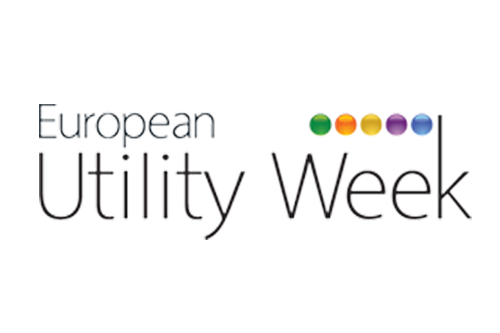 European Utility Week brings together 12,000 of Europe’s thought leaders and visionaries behind the world’s most successful utilities and solution providers. If you are at the show, stop by and visit. We love the Association of Energy Engineers (AEE) events. They are a great opportunity for us to introduce folks to our brand new Triacta GATEWAY meters and data acquisition devices. If you want to see the future of submetering for tenant billing, energy management AND building control, visit us at booth #914. Triacta is once again heading to Las Vegas, NV — but this time sporting our brand new Triacta GATEWAY multi-point meter and data acquisition device. If you want to see the intersection of submetering and IoT, visit us at booth #201. 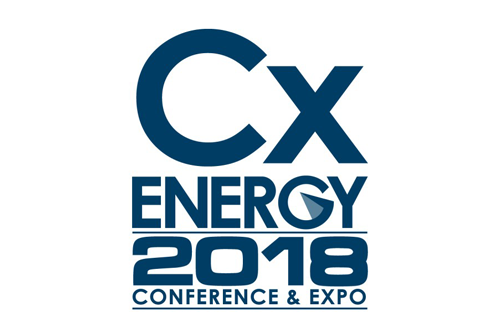 We are excited to be heading to CXEnergy for the first time. It looks like the perfect place to bring our brand new Triacta GATEWAY multi-point meter and data acquisition device. If you want to see the future of submetering for tenant billing, energy management AND building control, visit us at booth #202. Triacta is once again to heading to GlobalCon - this time with our brand new Triacta GATEWAY multi-point meter in hand. If you want to see the future of submetering for tenant billing, energy management AND building control, stop by and visit us at booth #607. We're excited to head back to the AHR shows. And with our new Triacta GATEWAY meter in tow, we've to something pretty big to brag about. If you want to see the future of submetering for tenant billing, energy management AND building control, stop by and visit us at booth #3854. 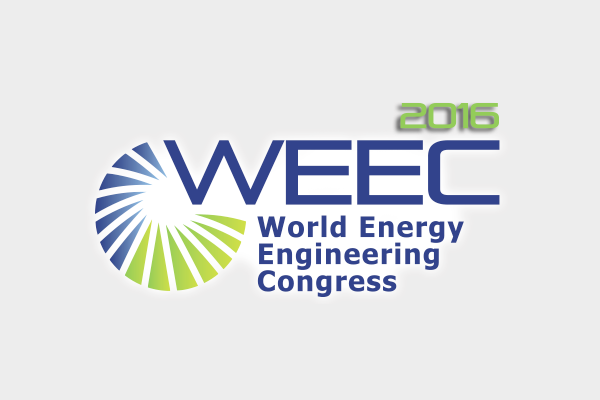 We've got some very exciting product information to share at this year's WEEC show. If you want to see the future of sub-metering for tenant billing, energy management AND building control, stop by and visit us at booth #633. Some of the brightest, most visionary and innovative people from the commercial, corporate, institutional and government real estate industry will be on hand to explore the latest technology innovations impacting the industry. And Triacta will be there — leading the way. Come visit us in booth #1119. Presented by the Association of Energy Engineers (AEE), this conference is designed to provide hands-on, up-to-the-minute information on current and next generation energy management technologies. 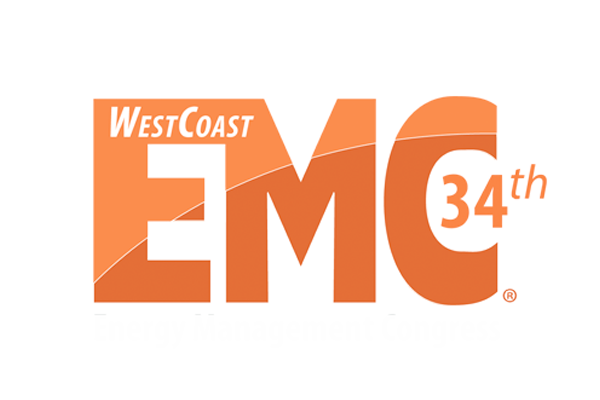 Triacta will be there to show you our energy management solutions in booth 349. 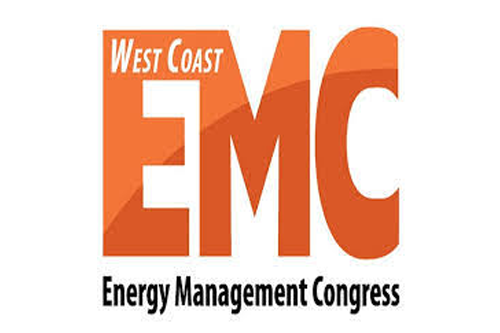 Presented by the Association of Energy Engineers (AEE) the conference is designed to provide hands-on, up-to-the-minute information on energy management. 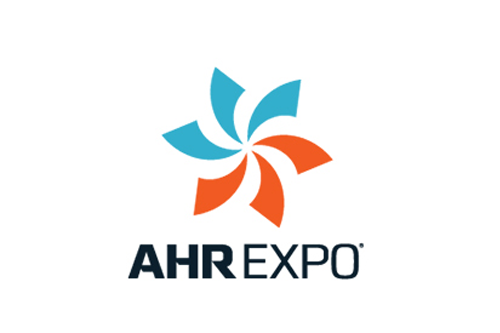 Come visit us to find out how are revenue-grade meters can help improve your energy management program. NFMT Baltimore offers a broad-based education for facilities professionals from every type of organization: government, education, commercial office healthcare, retail, hospitality and industrial. Visit us at booth #1826 to learn about our electrical submetering solutions for tenant billing and energy management. 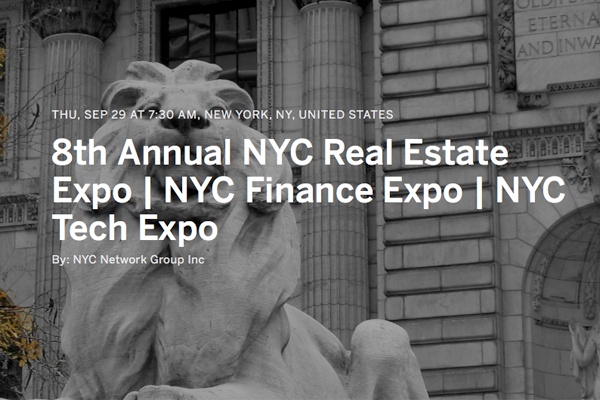 NYC Real Estate Expo brings together commercial and residential real estate professionals for a day of networking and panel discussions. 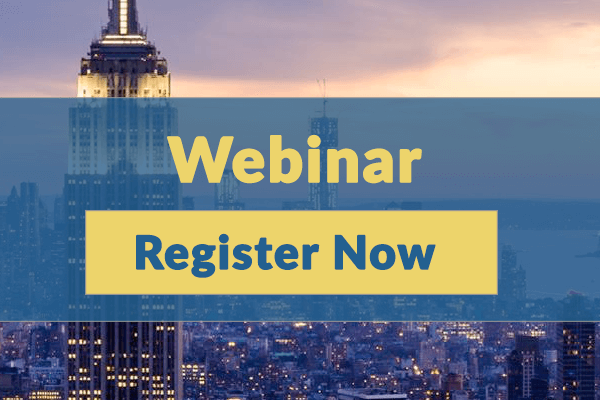 More than 3000 + professionals have already registered because they know that this a must-attend real estate event in New York City. Visit us at booth #305. 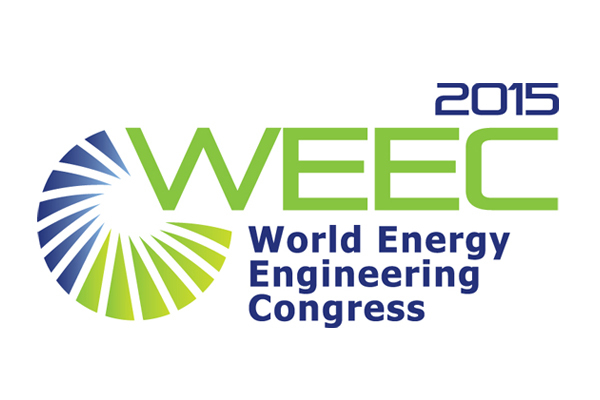 The WEEC is a comprehensive event focused on the "big picture", where economic and market forces meet new technologies, regulatory developments and industry trends — the perfect place to Triacta's industry defining energy management and tenant billing solutions. Triacta’s advanced cloud-based multipoint submeters give NYC property managers and owners unmatched flexibility, are cost effective and easy to scale, and offer advanced open communications and remote firmware updates for a future-proof solution. Join us to learn more. New York City building professionals need to be aware of the best submetering options available. 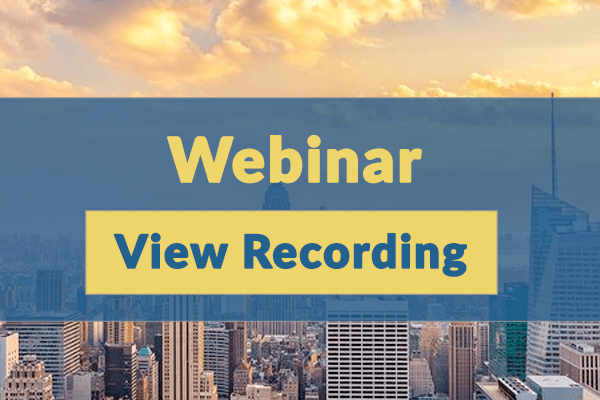 This webinar explains Triacta's advanced multi-point submetering solutions for energy management and tenant billing. Some of the brightest, most visionary and innovative people from the commercial, corporate, institutional and government real estate industry will be on hand to explore the latest technology innovations impacting the industry. And Triacta will be there — leading the way. Visit us in booth #507. A cross section of exhibitors will showcase their products and services in a dynamic, interactive tradeshow. To see the most advanced ANSI C12.20 Class 0.5 multipoint submetering solution on the market today, visit booth #706. 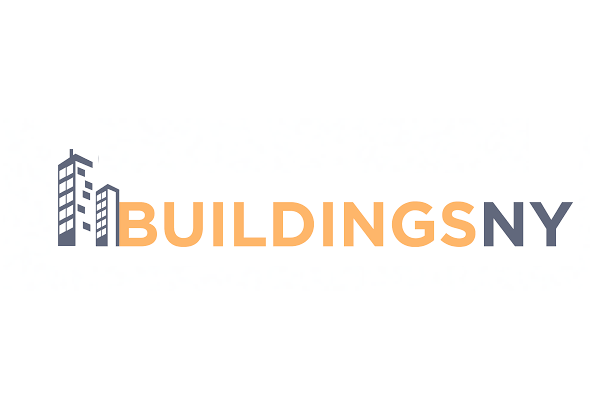 BuildingsNY offers you access to 7,000 industry professionals and nearly 4,500 Building Owners & Managers spanning 2 days, May 24-25 at the Davits Center. Come and see Triacta's ANSI C12.20 Class 0.5 multipoint submetering solutions in action at booth #1050. 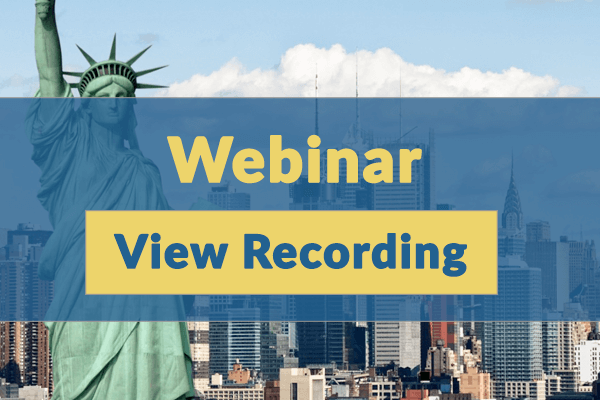 Triacta's VP Sales and Marketing Gord Echlin gives a short overview about Local Law 88 and how it affects New York property managers and owners. 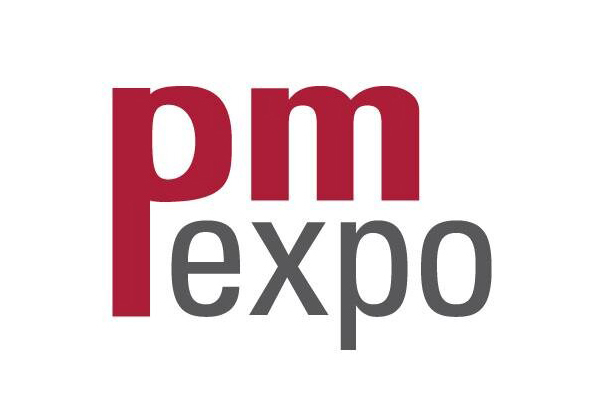 Discover the latest offerings in the HPB+W expo, highlighting technologies and solutions dedicated to optimizing the performance and operation of today's facilities. Check out Triacta's multipoint submetering solutions at booth #327. 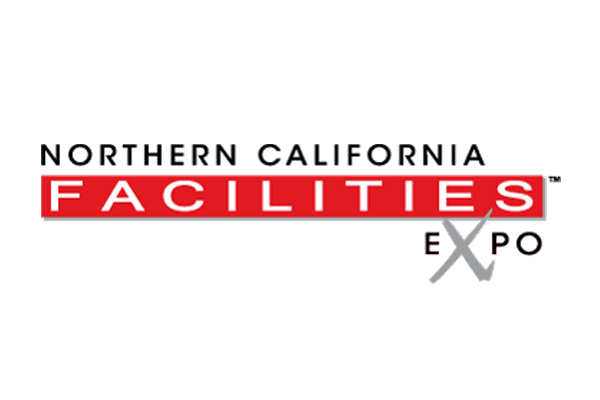 Discover the newest facility management technologies and solutions in the largest expo hall for facilities professionals. And while you are there, drop by booth #2547 to discover Triacta's advanced metering solutions that seamlessly integrate with existing or new facilities management infrastructures. 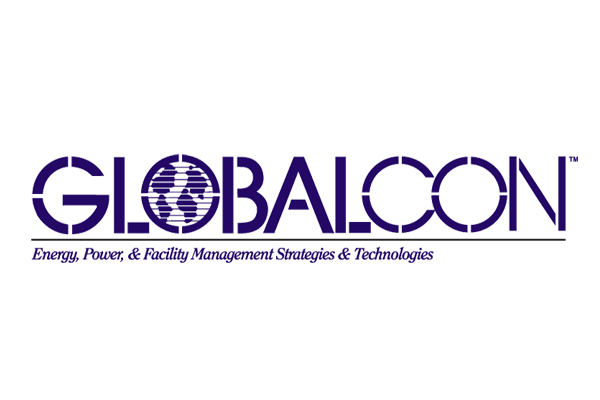 Presented by the Association of Energy Engineers (AEE) and hosted by National Grid, GlobalCOn is designed to provide hands-on, up-to-the-minute information you can use right away to improve your energy management program. Come to booth 819 to see the world's most advance energy management meters. 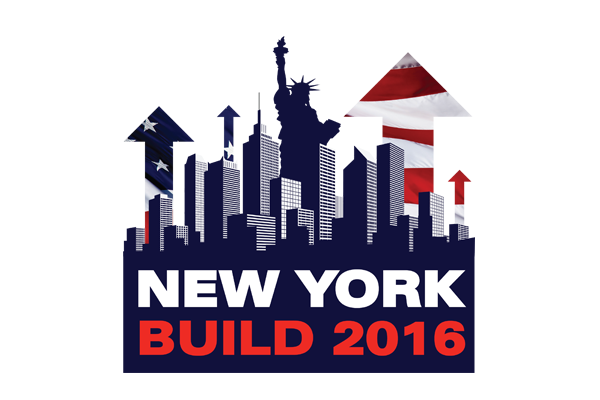 New York Build is the leading new Construction Expo for New York City and Triacta will be there with our advanced electrical meters. Drop by booth D15 to learn more about our industry defining tenant billing and energy management solutions. Influential buyers and decision-makers of the building, construction, and design industries for all types of buildings will attend the Show to experience more than 1050 exhibits and 250 seminars and demonstrations. If you are at the show, drop by booth 1847 to see Triacta's energy management solutions in action. 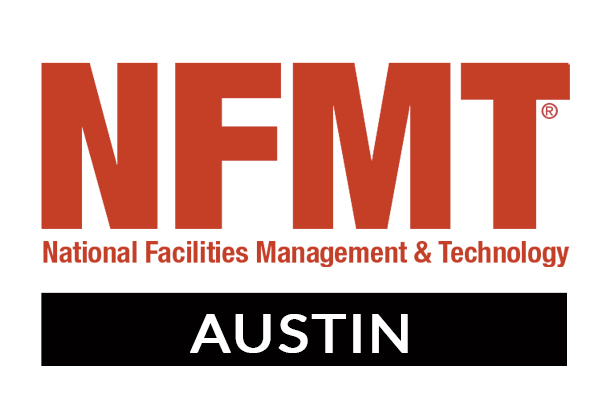 The perfect blend of solutions, strategies and sunshine, NFMT Orlando is a free conference and expo for facilities professionals wanting to better themselves and their buildings. Triacta will be displaying their advance metering system for tenant billing and energy management in booth #514. 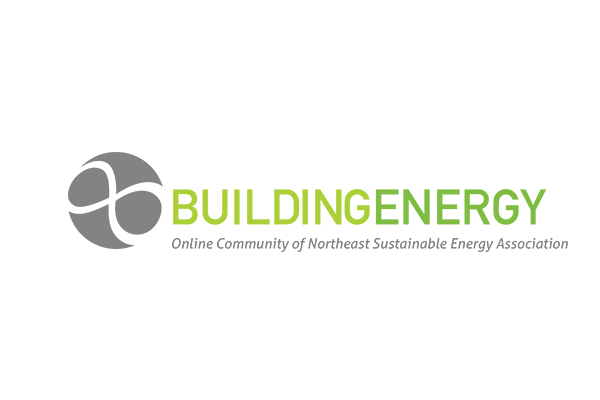 BuildingEnergy NYC is focused on finding hands-on solutions to the financial, environmental, legal, and maintenance challenges facing NYC building owners and practitioners. If you are at the conference, come by and check out our recently NYPSC-approved energy management meter solutions. 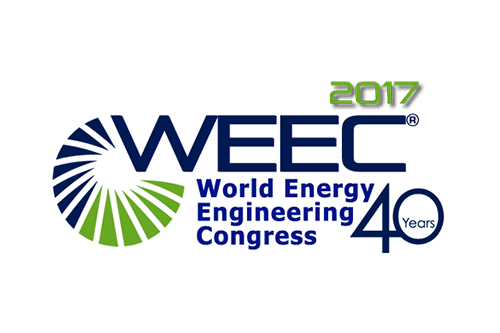 Now in its 38th year, the WEEC is well-recognized as the most important energy event of national and international scope for end users and energy professionals in all areas of the energy field. Come visit us as booth 843. Discover the latest technology, equipment and trends, gain knowledge and inspiration from industry experts, and share ideas with fellow facilities professionals — all for free! Triacta will be there (booth 224) with our CDFA approved advanced submetering systems. Some of the brightest, most visionary and innovative people from the commercial, corporate, institutional and government real estate industry will be on hand to explore the latest technology innovations impacting the industry. And Triacta will be there — leading the way. 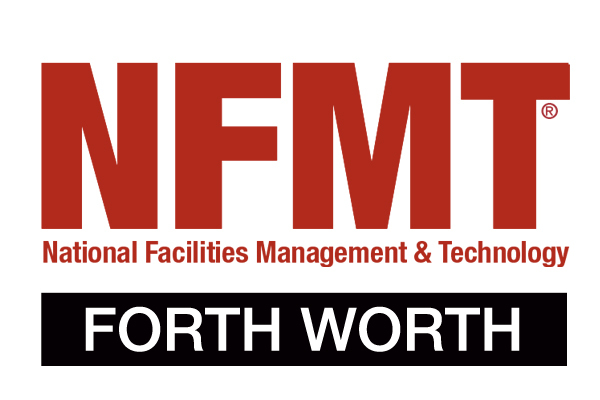 NFMT Forth Worth is a free event that gives attendees customizable facilities management training, product discovery and unlimited networking opportunity. The Triacta team will demonstrating their energy management and tenant billing solutions in booth # 603. 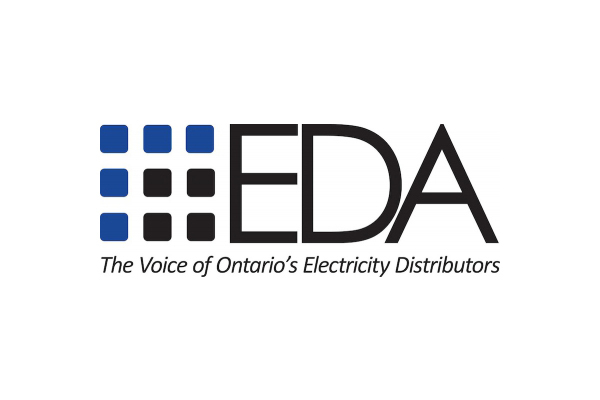 EnerCare Inc. (TSX:ECI) announced today that its wholly-owned subsidiary, EnerCare Connections Inc., has entered into a definitive arrangement with Triacta Power Technologies to acquire all of the issued and outstanding shares of Triacta. Once again the Triacta team is excited to be exhibiting at GLOBALCON. 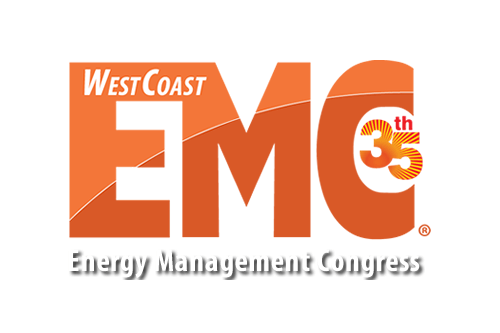 Please join us in booth #505 to learn about our industry defining energy management and billing solutions. 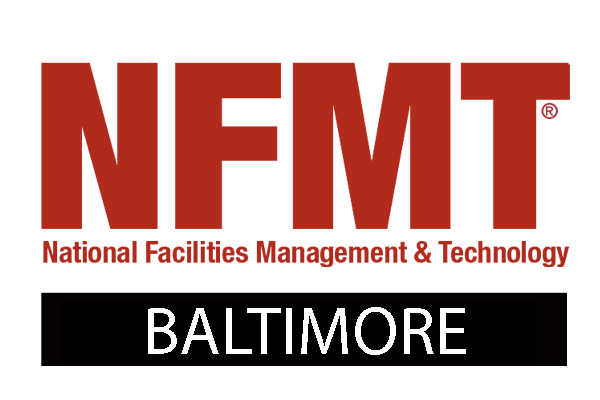 NFMT Baltimore is a free three-day event that gives attendees customizable facilities management training, product discovery and unlimited networking opportunity. The Triacta team will be showing off their energy management and tenant billing solutions in booth # 912.